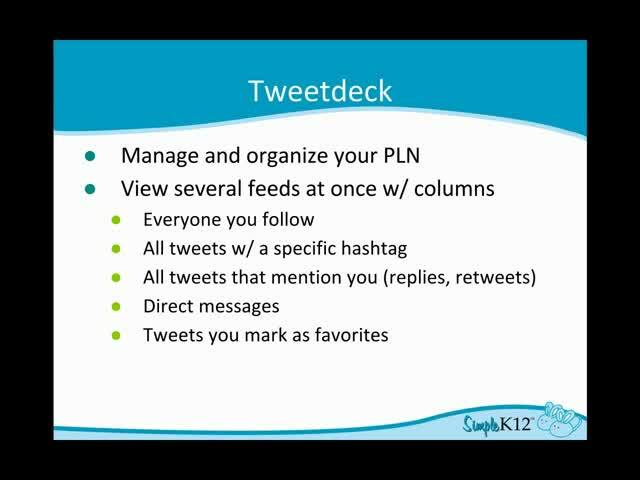 Are you ready to dive into the educators' social media world and begin sharing with others, but are unsure of the best way to do that? 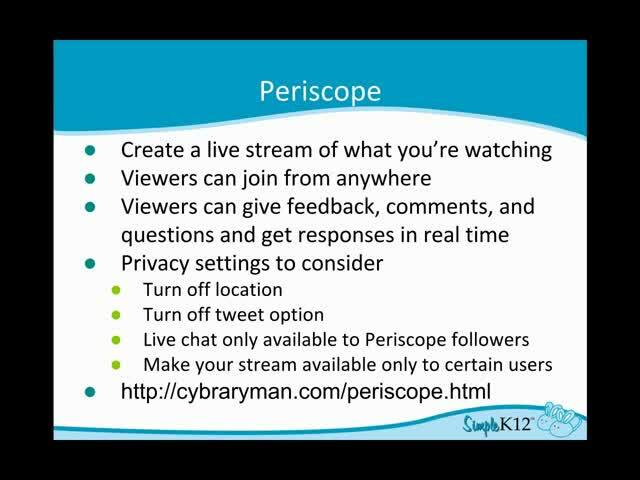 This webinar will help you transition from lurker/learner to active participant. There are tools available that make it easy for you to share your own ideas and resources with others via social media. 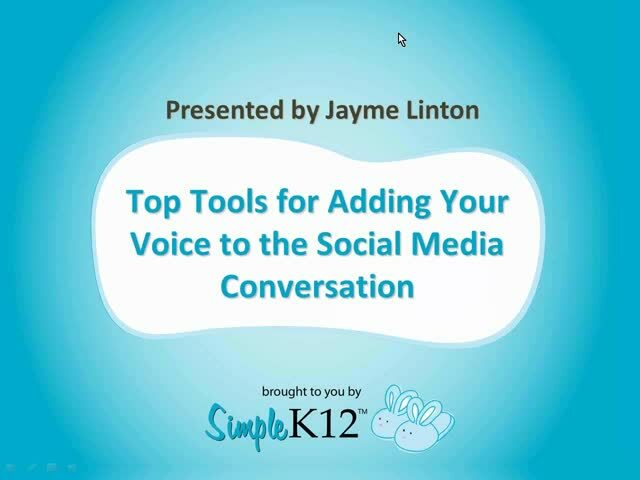 Join Jayme Linton as she explores how you can use Tweetchat, Buffer, Hootsuite, and Pinterest to collaborate and share. Thank you for the tools that make it easy for sharing ideas and resources. 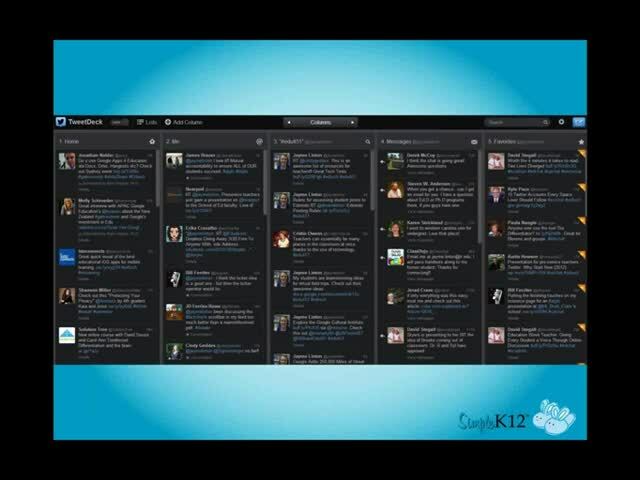 Good tips for using social media to share and learn from other educators. This was an excellent presentation. Well organized. I've looked at others comments, but have been reluctant to get involved due to time constraints. You've shared great ways to manage time limits. This is a really good webinar. I really liked how a great deal of social media groups were presented. Great presentation, thank you for sharing! A great review of different current social media tools to help me start getting my voice out there! Thank you!